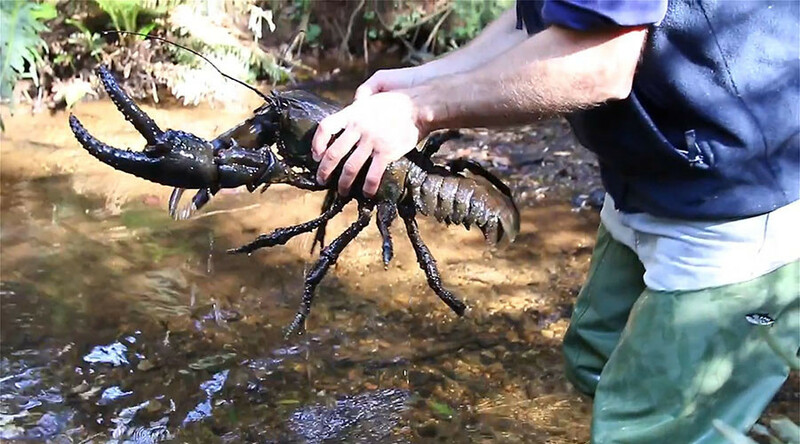 Local Tasmanians trying to save a giant river crayfish were arrested this week under new laws designed to punish protesters and "rebuild" the island’s forestry industry. 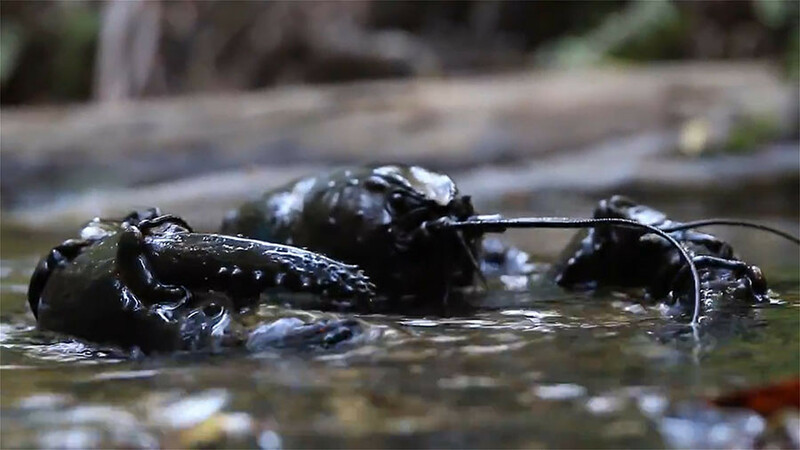 The Tasmanian giant freshwater crayfish, sometimes called a lobster due to its appearance, is the world’s largest freshwater invertebrate and got the nickname the “dark knight” because it's covered in dark mud most of the time. Its numbers dwindled by 80 percent until a fishing ban was introduced in 1998, but logging due to start in the coming days in its habitat of Lapoinya could wipe out the species completely. The logging is expected to increase sediment flow into rivers and kill the young of the species, which take seven years to reach the size of a human hand, according to cray expert Todd Walsh. Campaigner Stewart Hoyt told RT the endangered species has been buried in the politics of the issue. His daughter Jessica and another healthcare worker were the first people ever arrested under Tasmania's controversial anti-protest laws this week while protesting the impending logging site. Jessica, 35, said her community was being destroyed due to the clear felling of the Forestry Tasmania coupe. The laws, which received criticism from the UN, were passed in 2014 and prohibit protesters from interrupting “business activity” including logging sites. 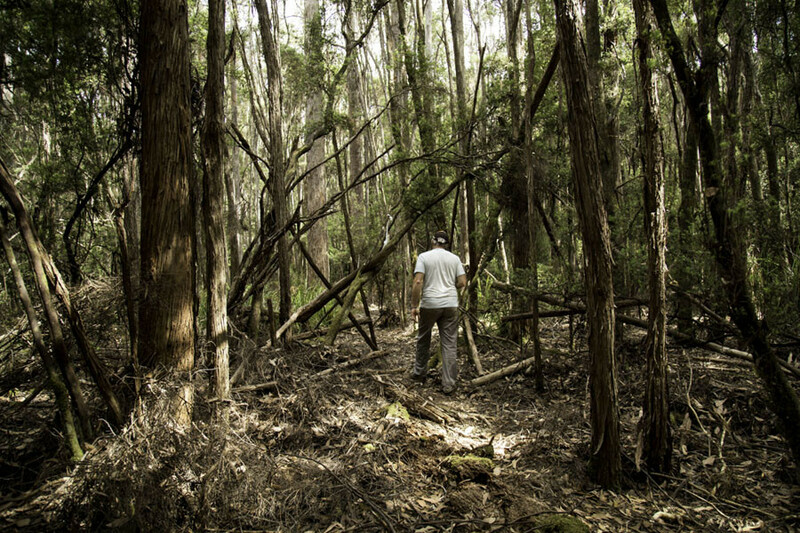 The Australian government had previously said listing Lapoinya as a World Heritage forest locked out the timber industry. Plans were announced in 2014 to open up the forests to selective logging, cruise ships, and landing strips for aircraft.